It's official, The Donut Directory has just passed 200 shops and is continuing to grow! Keep sending us your shops, questions, reviews and comments so we can hit out next goal of 500. 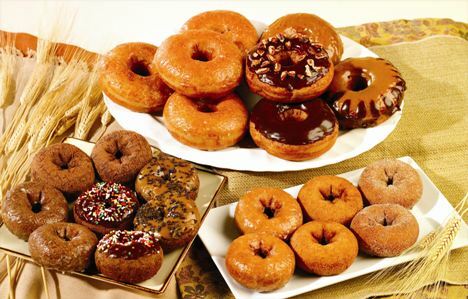 The more you send in the faster we will hit it and continue to spread the joy of Donuts.